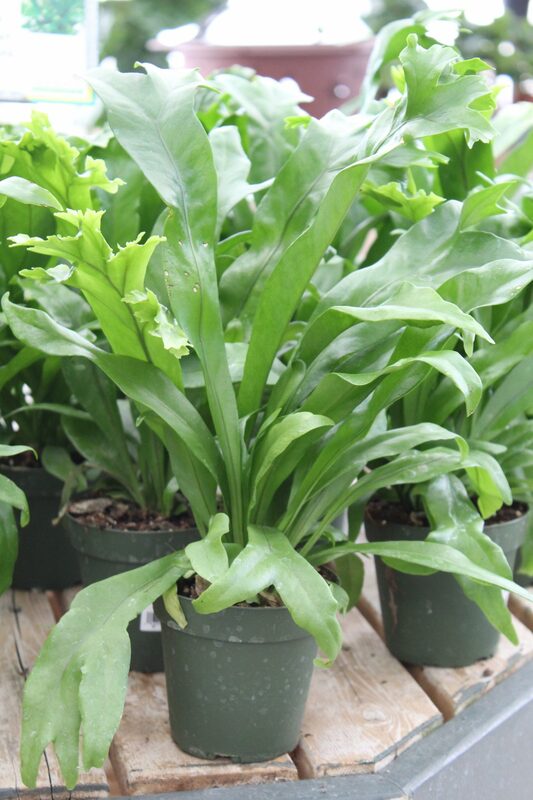 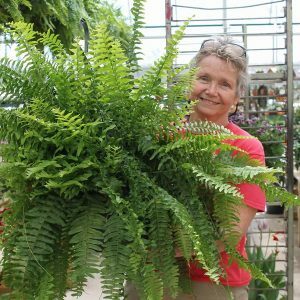 An easy to grow fern with glossy green foliage. 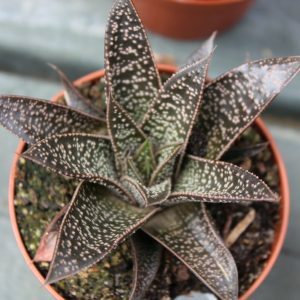 A stunning plant for any home or office. 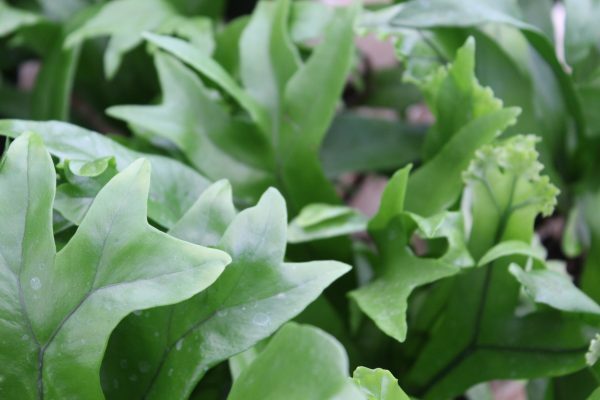 Called Dwarf Elk Horn due to its unique foliage.